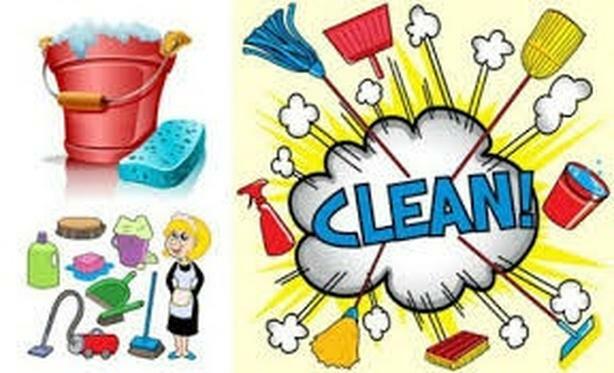  Log In needed Professional Cleaning Team! Several years of experience, friendly staff, competitive prices, and professional services. All pricing are base around hours involved, size of your home, type of cleaning services, products used, and special requests. Contact us today for your free estimate. No obligation to sign a cleaning contract. All of our services are guaranteed your satisfaction, and written under contract. Please provide: Name, Address, Phone Number, Services required, number of bedrooms and stories in your home.